This Map is about Social Media marketing and was originally published on Four Elements, a blog about Marketing, SEO and Web 2.0. A very interesting map that uses the metaphor of the spider web. Social media is a shift in how people discover, read and share news, information and contents. 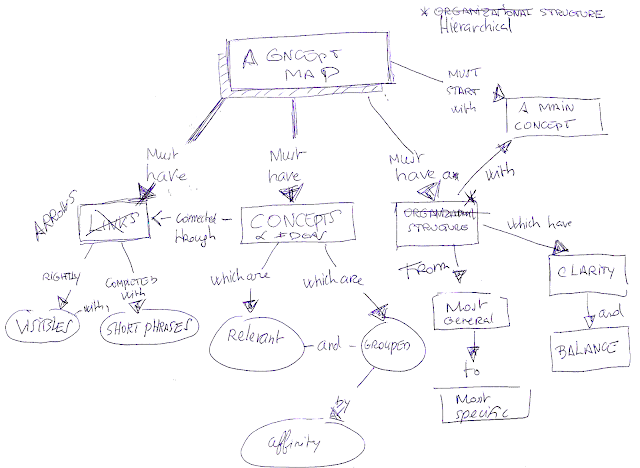 I believe that Mind Mapping belongs to to the toolset of methodologies and techniques that help to understand and use the Social Media, simply because it works like Web2.0, making connections, making sense, using tags and icons to accelerate information sharing.